THE TTPS has released a statement clearing Cpl Rocky Gobin of any link to the Natalie Pollonais kidnapping. Pollonais, 47, was rescued around 7 pm on Monday after police intercepted the car that was being used to transport her. She was kidnapped by two men in police uniform around noon last Thursday. Although a ransom demand was made, police commissioner Gary Griffith said no ransom was paid. Two police officers from the Southern Division have been arrested for the kidnapping so far. While the TTPS cleared Gobin, no mention was made of the two other officers. In its release, the TTPS urged citizens to cease and desist from "circulating or causing to be circulated on social media statements that can be deemed defamatory in nature." 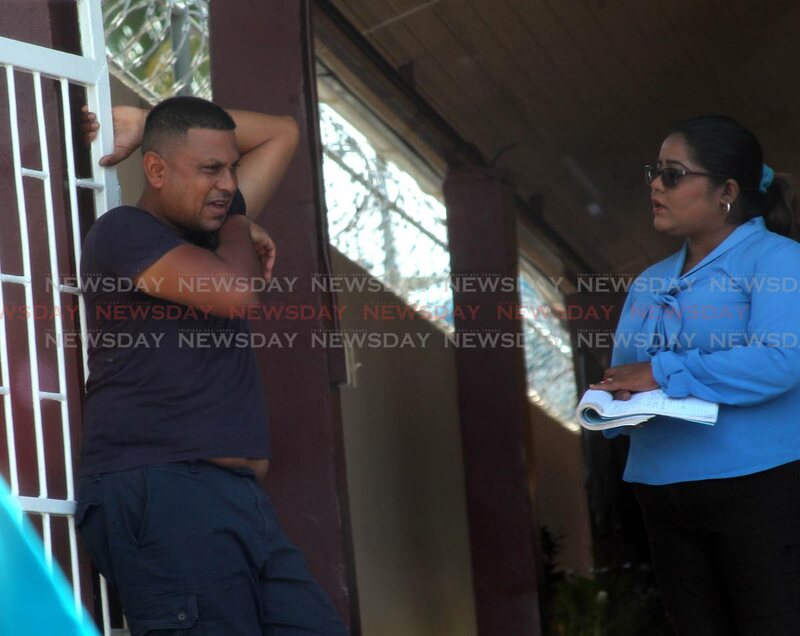 In an interview with Newsday at his family’s Palmiste home earlier today, one of Gobin’s close relatives denied all claims that he was involved in any way with Pollonais’ kidnapping. The relative pointed at Gobin, who was dressed in a pair of shorts and a t-shirt, casually chatting with two workmen in the yard. "It is fake news, I don't know how his name came to be linked to this but as you can see, he is home relaxing- he was not arrested or even questioned," the relative said. The relative said the family is considering their legal options. "His name has been slandered all over, people are saying the worse things about him and it is just not true, we are seeking legal advice about our options now so we may decide to take this matter to court for defamation of character." Reply to "TTPS backs Gobin, warns public about fake news"